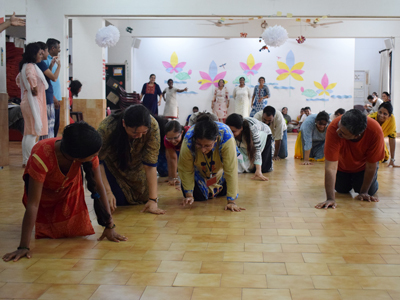 Sri Aurobindo Society has been conducting annual workshops on Integral Education for more than 32 years. 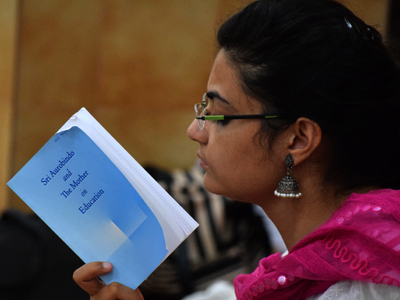 This year, it will be organized under the title ‘Basic Course in Integral Education – Theory and Approaches’ from 10 to 17 May 2019, for in-service teachers, school principals, administrators, trustees and parents caring for children in the age group of 3-12 years (Pre-Primary and Primary level). 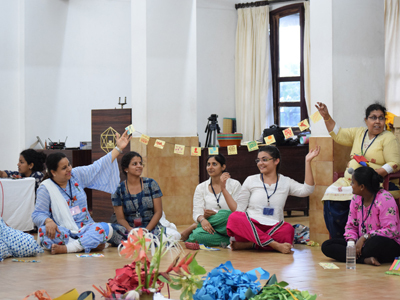 Study, discussions, exchange of ideas, and ways and means of implementing the teachings of Sri Aurobindo and the Mother on Integral Education will be taken up. You can download the following by clicking on the respective links: Info-brochure containing the full details of this Basic Course. It is mandatory for the applicants to read this very carefully before applying. We will reply to you, latest, by 24 March 2019. Course Fee: On selection, the participants will have to register themselves by paying a Course Contribution of Rs. 3,500/-.